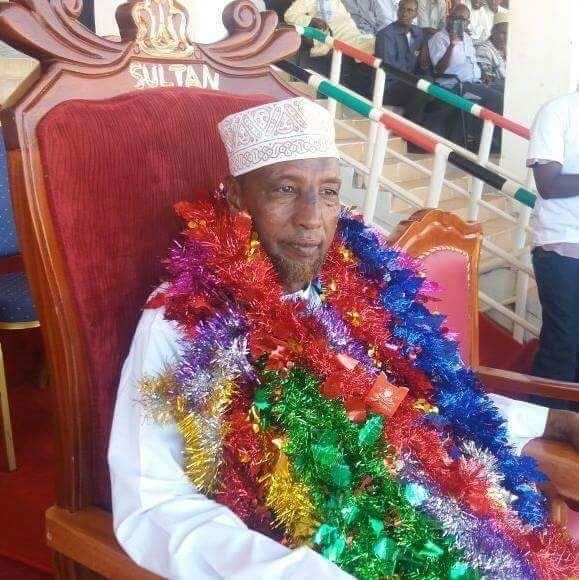 A dawn-to-dusk curfew was imposed in Mandera on Thursday night after fresh inter-clan fighting claimed the lives of two more people.Four other people had been killed earlier when violence flared up between the rival Murulle and Garre communities following prolonged ethnic differences. It's being reported that the situation has been controlled as at now but tensions remain. The Government instituted several measures to put the two communities into an agreement, which some are refusing to follow. 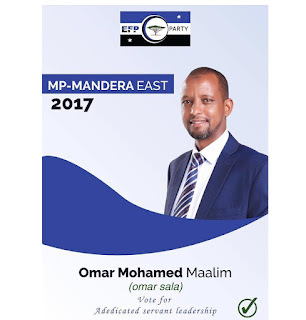 Area councillor Mohammed Ali (A Garre) of Mandera town ward told Capital News the renewed fighting began at about 10am on Friday and was still going on in the early afternoon at Komor area, about six kilometres from the border town. 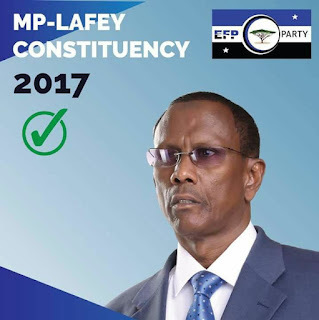 “Tension is very high at the moment, police have intervened and shot in the air but it appears they have been overwhelmed,” he said on telephone from Mandera town. 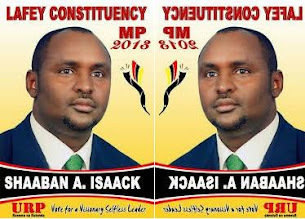 A senior Administration Police officer in the region said the curfew was imposed in the area at 6 pm Thursday until 6 am on Friday morning.“We arrived at the decision (to impose a curfew) because of the tension in town on Thursday evening. Everyone is now required to remain indoors at night,” he said. 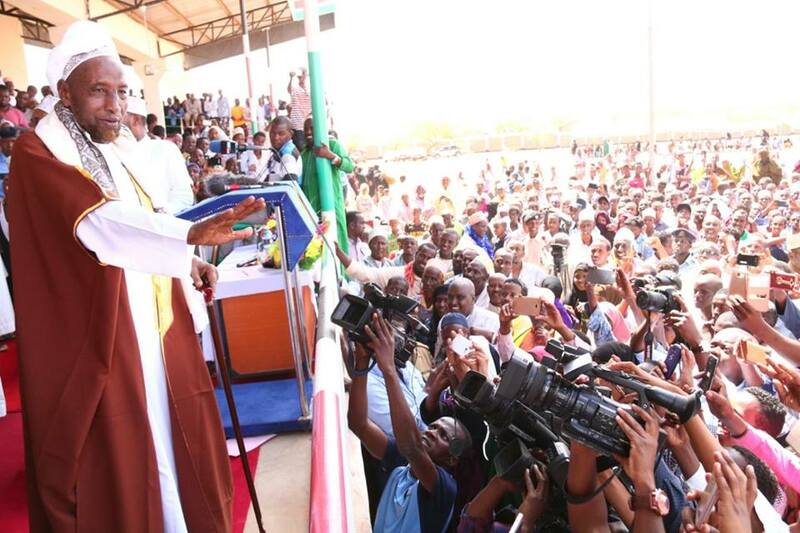 Residents interviewed by Capital News in the region on Thursday said the two communities were fighting over the control of the border town which is largely inhabited by members of the Murulle community. “The Murulle have been evicting members of the Garre community(who are encroching to their land) and this is a problem that has persisted for quite a long time. 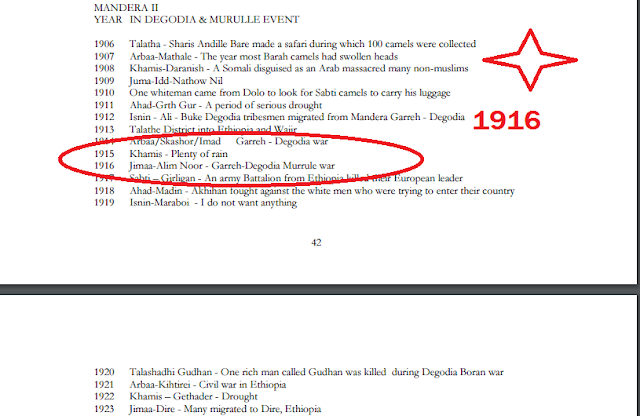 It keeps on coming up but this time it is more serious,” Abdi Dado(himself a Garre) of Komor Ward said. 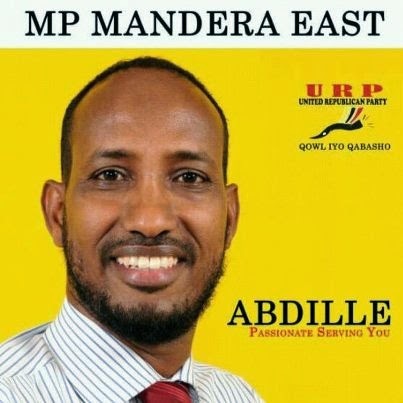 The fighting started only hours after area MP Abdikadir Hussein of Mandera Central toured the region to call for peace and tolerance from his constituents.He accused the police of failing to put in place proper mechanisms to guarantee his people security, saying no effort had been displayed in finding a lasting solution to the chaos. The Government needs to tackle these issues once and for good. 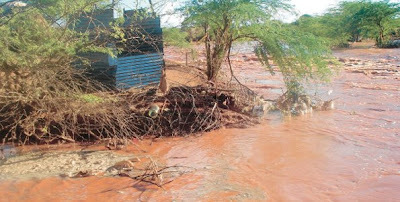 Trouble started on Tuesday when over 100 families were displaced from their homes by raging floods due to torrential rains in the neighbouring Somalia.Those displaced have been putting up at the town and Komor area which was invaded by Garre youths who ordered them out, claiming they had invaded their land. Another senior police officer said, more than 20 suspects had been arrested after they were found torching houses in the town, many of who are Garres. Kenya Red Cross officials who begun distributing humanitarian aid to the affected families announced Friday that the exercise had been suspended due to the increased insecurity in the region.“The exercise will only resume once peace prevails. Our officers are monitoring the situation in the region,” Kenya Red Cross Public Relations Officer Titus Mung’ou said. 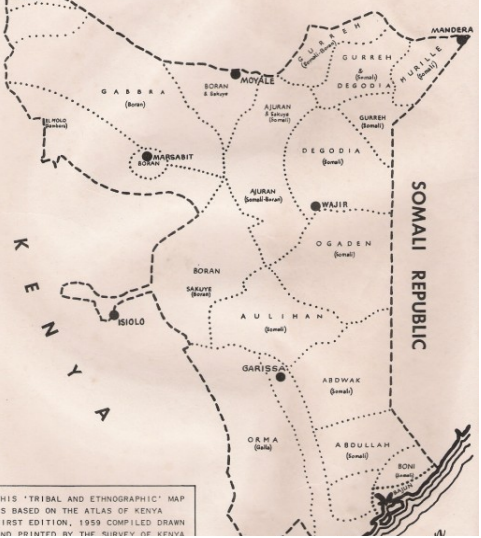 Garre community have long been associated with causing troubles to their immediate neigbours as happened in their previous clashes with Ajuuran(Wajir North) and Boranas in Moyale area.